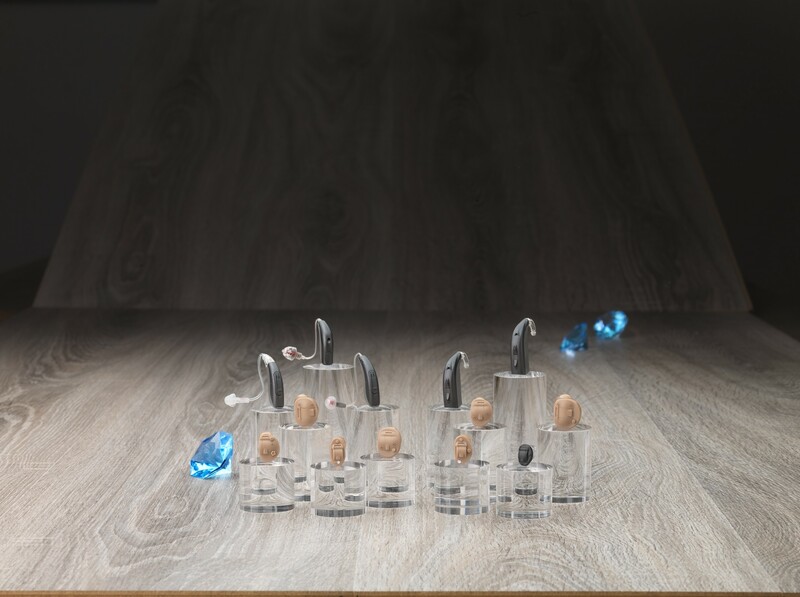 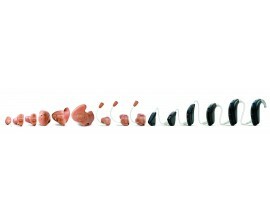 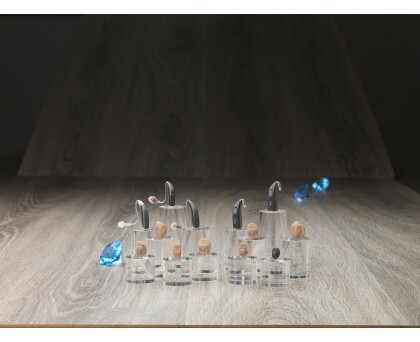 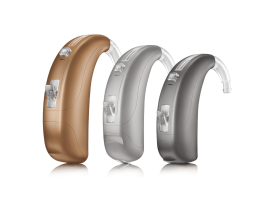 Bernafon Saphira is an impressive mid-range hearing aid family suitable for a wide range of hearing losses. 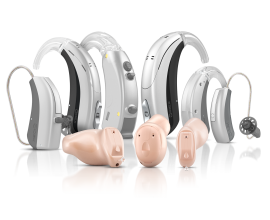 12 Program options & 4 Memories – For personalisation. 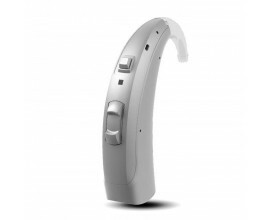 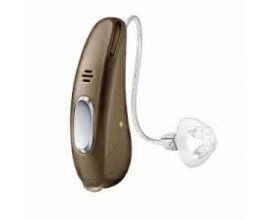 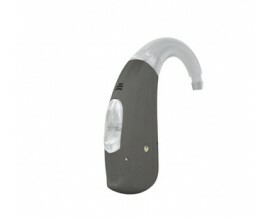 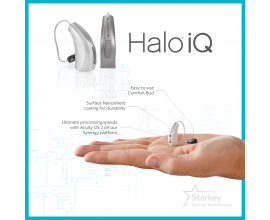 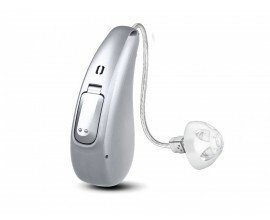 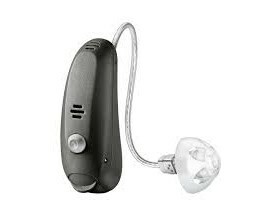 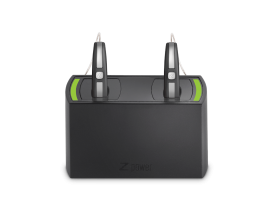 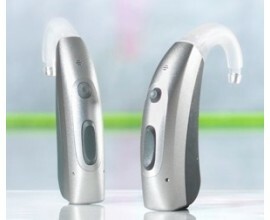 The Bernafon Saphira 3 is the second level of technology in this range of hearing aids.